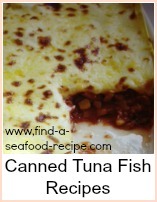 It's one of those 'go to' recipes, that once you've mastered the basics, you can start to experiment. 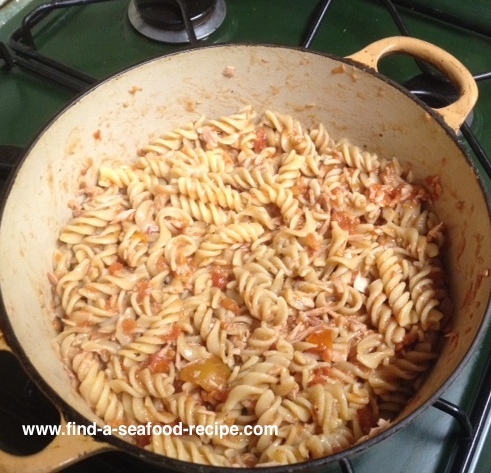 This recipe here is basic, very basic - just four ingredients - but you can add lots of things to make it different, spicy or more luxurious. 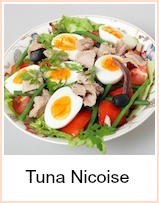 This will serve four with some crusty bread and butter - probably enough for some cold too for lunch. 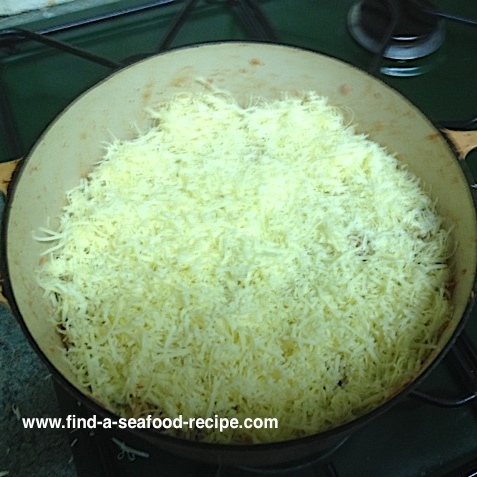 Tip: finely grate your cheese to make it go further - any hard cheese will do, so long as it's got good flavor. Set your oven to medium - around 150C, 325F, Gas Mark 4. 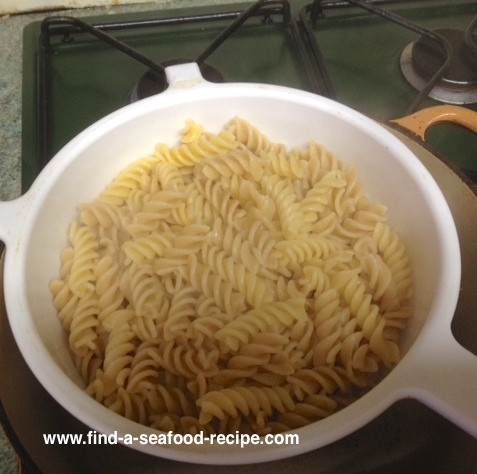 Take an oven proof pot and boil the pasta in salted water - around 8 minutes, but check the bag for instructions. It wants to be al dente which means it's just firm to the bite. It's going to get cooked longer in the oven and so you really don't want it over cooked at this point, otherwise it will be really stodgy. So, a good rule of thumb is to cook it for 1 minute less if the instructions say up to 8 minutes and 2 minutes less if it says up to 13. 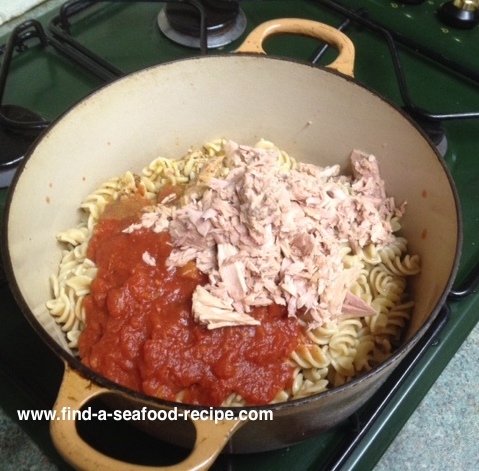 Drain the pasta, tip it into the bowl and empty the tin of tomatoes and the drained tuna. Doesn't matter if it's in oil or brine. It's purely to your taste. At this point, I add a spoonful of basil or oregano if I'm cooking it plain. 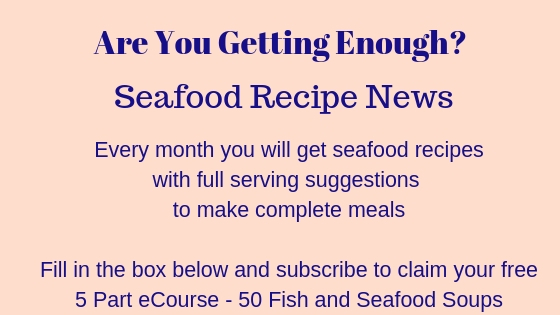 Stir the ingredients together thoroughly so that everything is mixed together evenly. 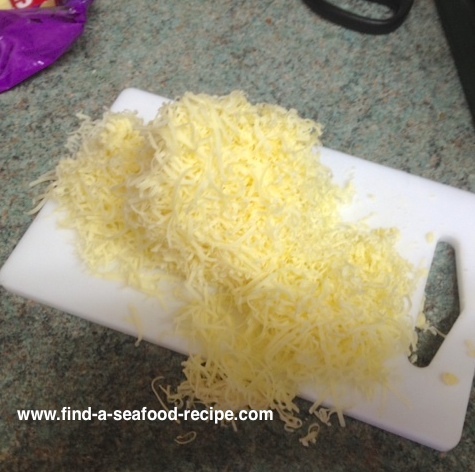 Shred your cheese using the finest holes you've got on your grater - you can use prepared cheese if you prefer. 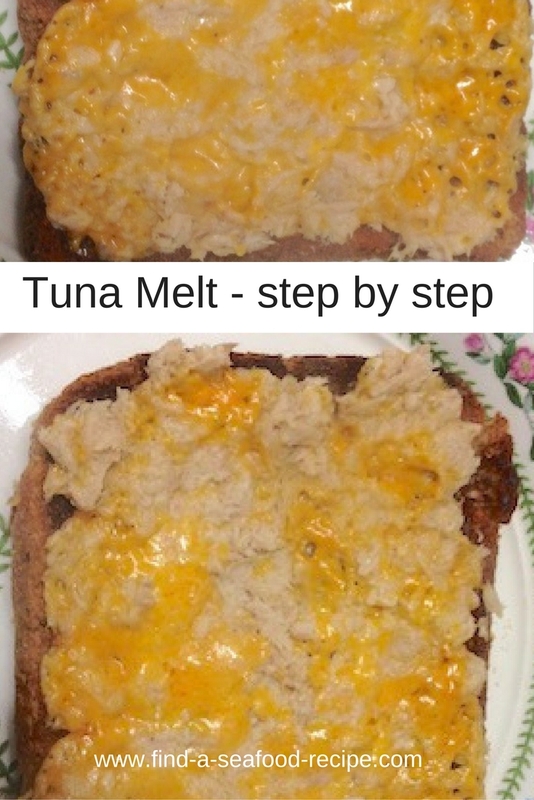 Scatter the cheese evenly over the top of your tuna mixture. Into the pre-heated oven - around 30 minutes should see it bubbling away nicely, being golden on top and piping hot all the way through. 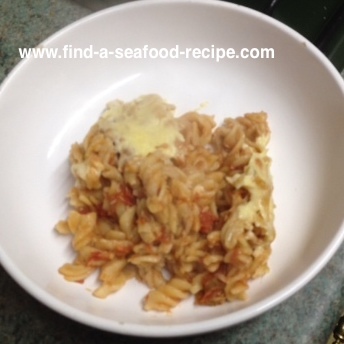 You can make this dish in advance, so it's perfect if you're wanting to get something ready during the day to cook for the evening meal - just prepare it up to putting the cheese on and leave it in the refrigerator until you're ready to cook. 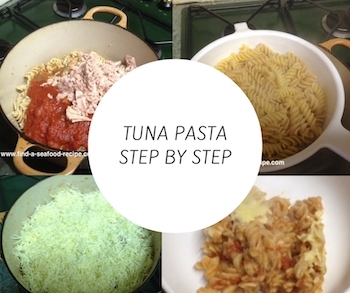 The list is endless - leave me a comment to say how you got on and what you added to the 'basic' tuna pasta recipe.